Punch Bowl | Old Morris Tobacconist Victoria BC, Fine Cigars, Humidores and Tobacco Merchantile. 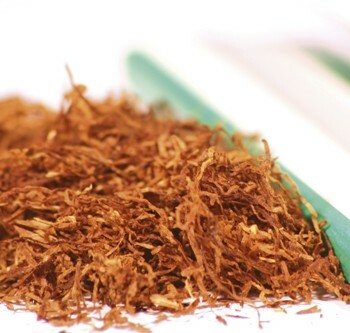 A festive mix of African, Turkish, Virginian and Black Cavendish tobacco that is a best-seller year in and year out. 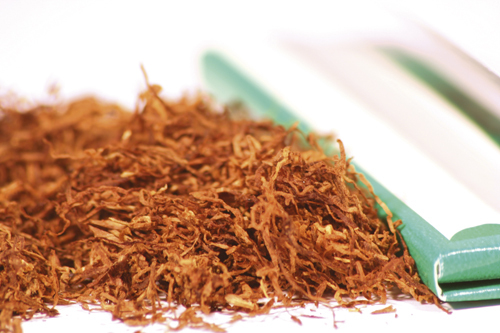 The diversity of flavours make it a go-to tobacco time and time again.